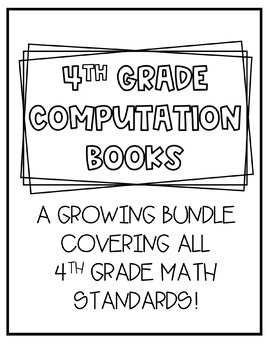 This growing bundle will contain computation books to use for spiral review or regular practice in 4th grade math! 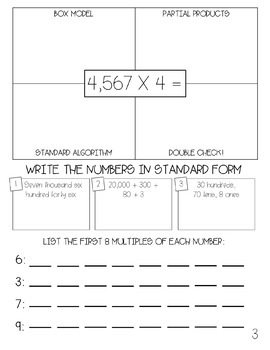 I use them for homework, but they could also be used in class or as a center. 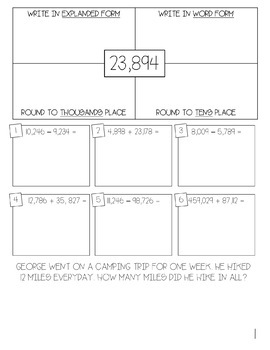 Each packet contains 4 pages of review with multiple skills in each page!